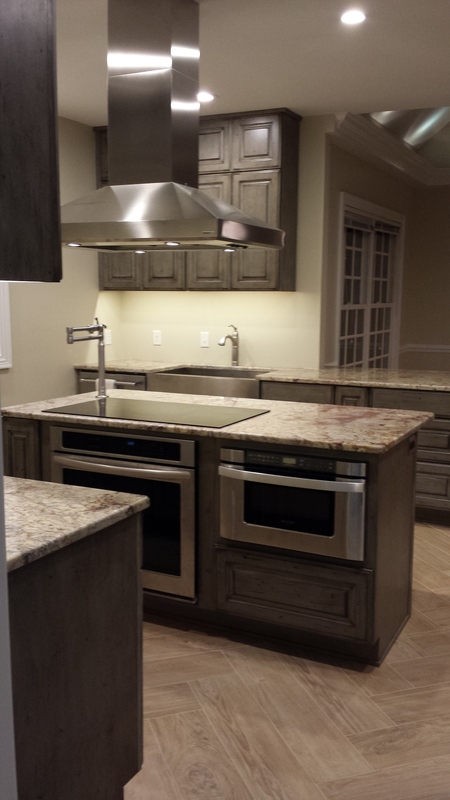 At Classic Craftsmen, LLC, we pride ourselves in exceeding expectations on every project. 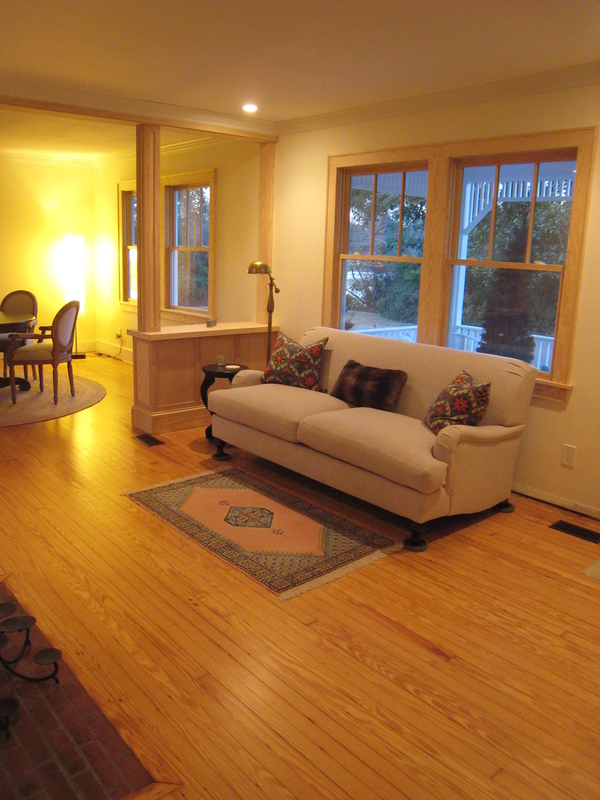 Our attention to detail is unparalleled and you will actually enjoy the renovation process. This is, after all, your home we are working on, and in. 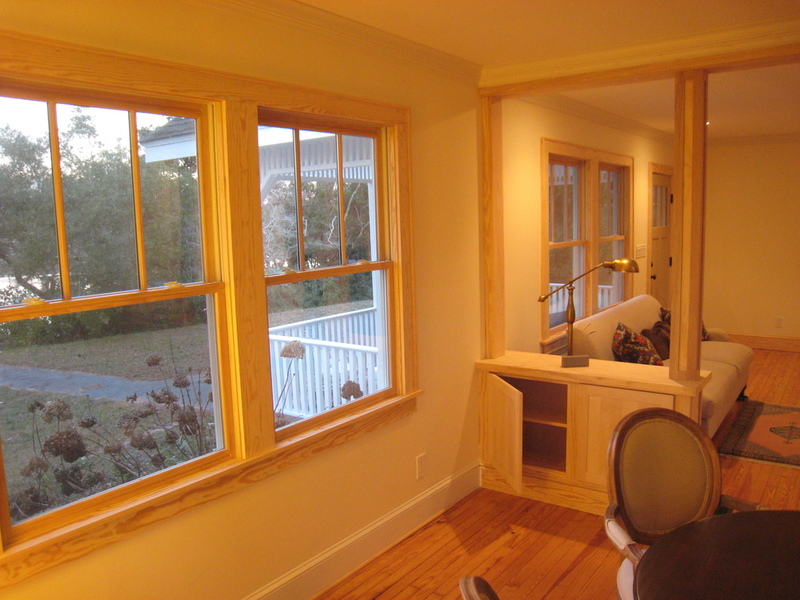 We specialize in the customer experience, and you will be glad that you chose Classic Craftsmen, LLC for all of your design/build needs.